Recently a friend I met in Greece, lets call him 'Tweety', sent me a little parcel in the mail to do with what i like. It was a pebble in the shape of heart which he found on the Greek island of Ios during his summer of 2010. 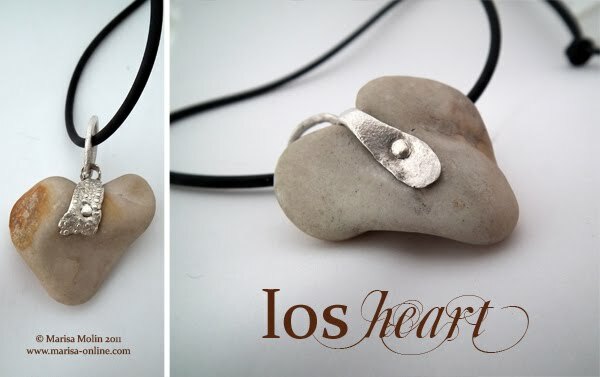 Found amongst the abundance of rocks on greek beaches, this was special because of its shape and the moment of discovery was shared with someone special he also found on the beaches of Ios.